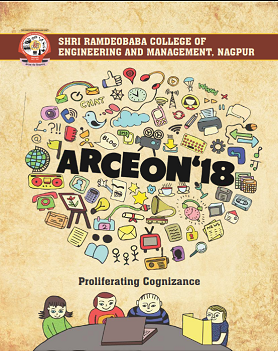 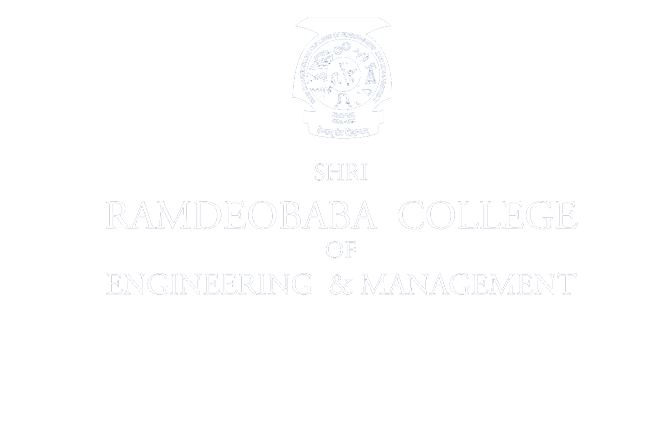 Arceon-17,the annual college magazine 2017 Arceon'17 this time brings to you an array of articles of how at the Institute level 'collaboration' is being practised in numerous little ways and this forms its theme. 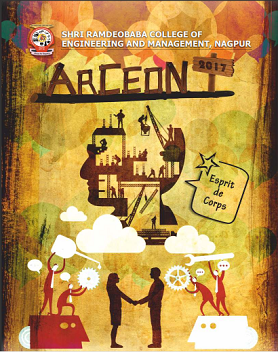 The magazine celebrates esprit de corps in its true form where students from varied fields made a collective enterprise to present to you a compilation of engaging stories, interesting articles, striking photographs & artwork and absorbing poems. 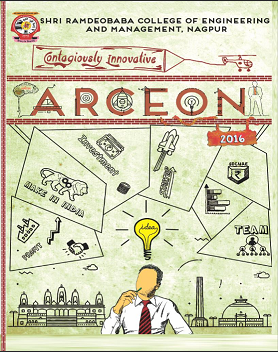 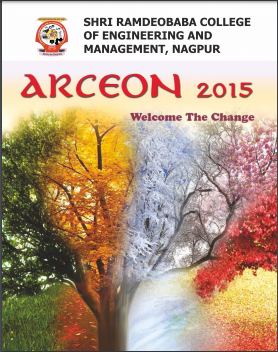 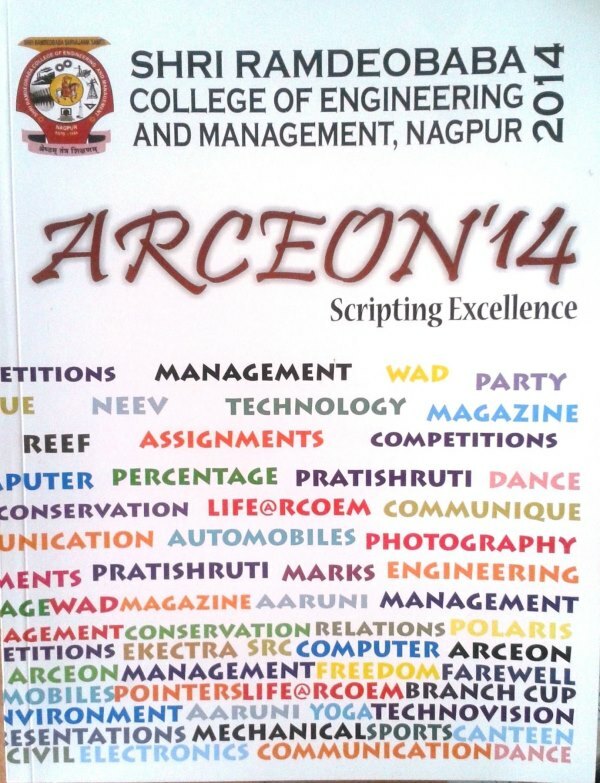 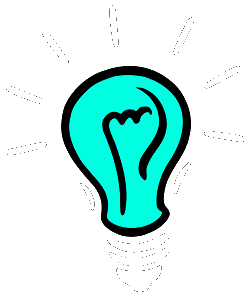 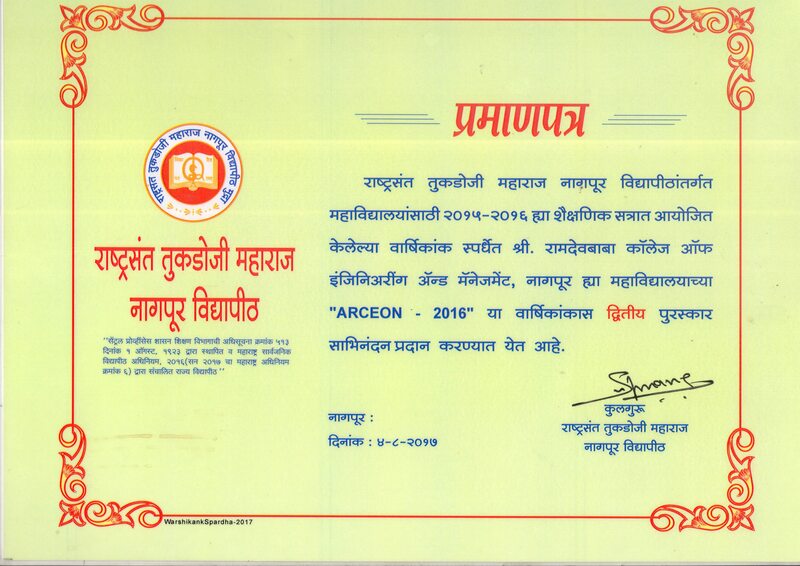 Arceon-16, the annual college magazine 2016 The ARCEON'16 issue celebrates an array of sparkling ideas of our college students, past as well present, which have germinated into immensely innovative start ups and have proved to be brave leaps in the field of Entrepreneurship.